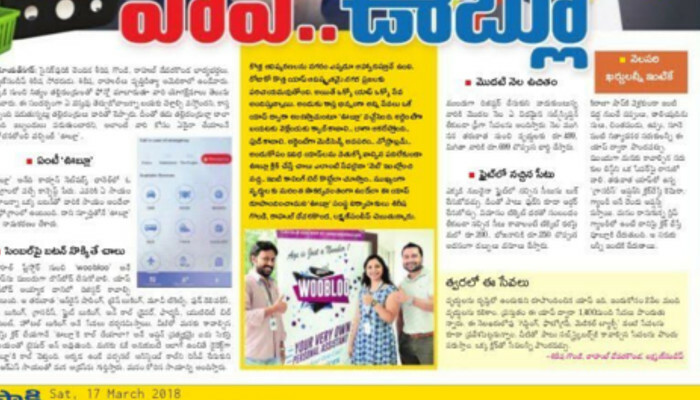 Full Page Coverage about WooBloo in Namaste Telangana Newspaper. 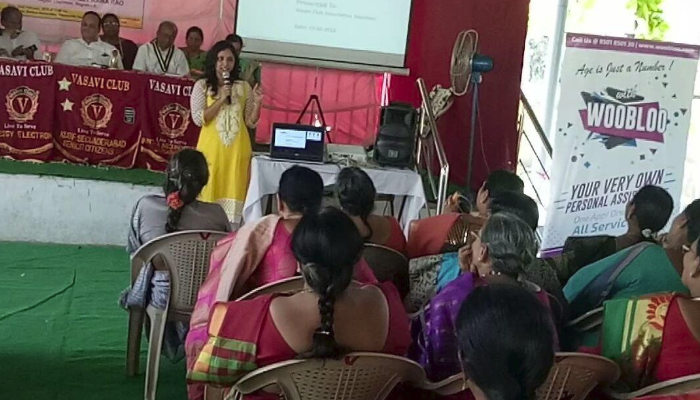 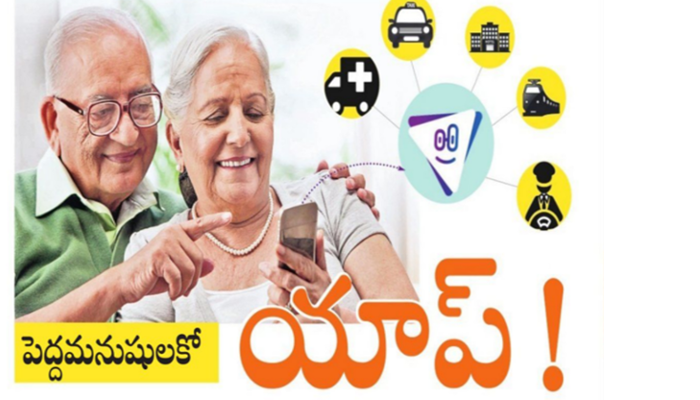 WooBloo presents its concept in Vasavi Senior Citizens Club, Secunderabad - Coverage in Sakshi. 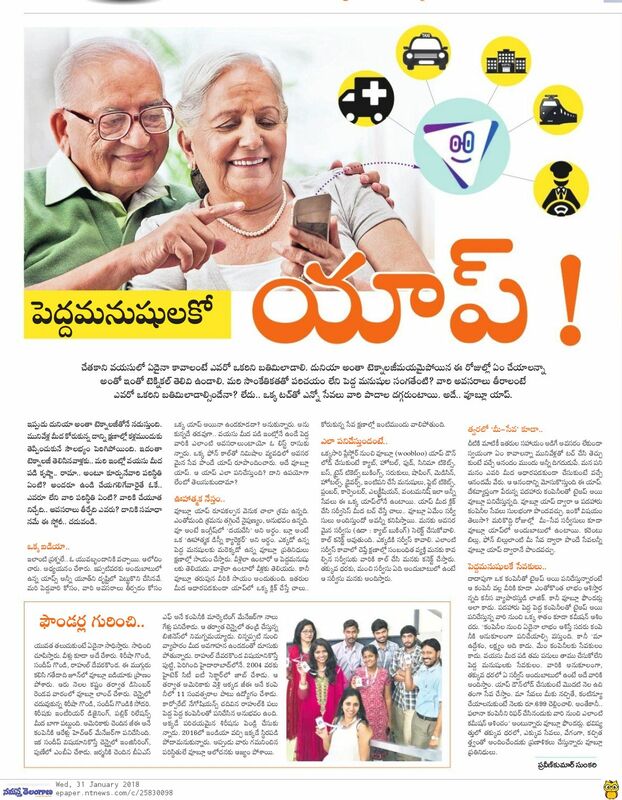 Full Page Coverage about WooBloo in Sakshi Newspaper.